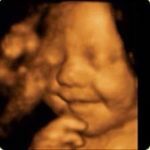 Jack and Jill Fetal Photos is pleased to offer you 2D, 3D and 4D ultrasound imaging right here in Chandler, AZ! Weekday and weekend appointments available. Bring as many people as you would like! 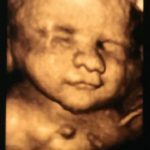 Ultrasound can be safe when used appropriately for you and your baby. A Technologist will know and use these guidelines set for by the American Institute of Ultrasound In Medicine. 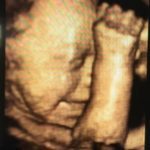 When choosing a 3D Ultrasound studio for your pregnancy be sure to choose one where an Experienced Technologist will be scanning you! Which is why by choosing us, you can be sure you are in good hands! 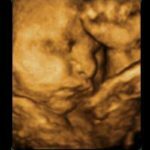 All Jack and Jill Fetal Photos 3D and 4D Baby Ultrasound Packages are completed and ready for you to take home on the day of your Jack and Jill Fetal Photos appointment. 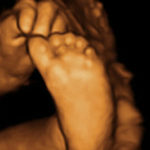 Jack and Jill Fetal Photos Prenatal Imaging Centers comfortably seat eight (8) of your family and friends however, you are welcome to bring as many guests as you like. 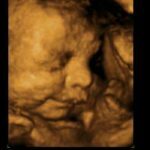 Jack and Jill Fetal Photos encourages and welcomes expectant parents to bring young siblings to participate in this wonderful experience so they have a feeling of acceptance and love for their soon-to-be baby brother or baby sister. We ask that you give us at least 24hrs advanced notice if you need to cancel, as there are many other Mothers waiting to see their baby too. This package includes a 15 minute "peek" at your pregnancy. Age of pregnancy determination, 5 black and white pictures, and $10 off your next package! Heartbeat Teddy Bear upon request for $30. This package includes a 20 minute reserved session, a USB flash drive with color pictures captured throughout the 2D/ 3D/ 4D scan and 10 printed black & white pictures. 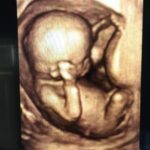 You know the gender, you have seen your growing bundle, but YOU. WANT. MORE! This package is made specifically for you, the excited parents who want to have more images! This package includes a 20 minute reserved time slot, a USB drive loaded with all images captured, a gender confirmation upon request, 20+ printed black and white pictures. This package includes a 30 min reserved session, gender determination available upon request, a USB flash drive with color pictures captured throughout the scan and 10+ printed black&white pictures as well as a DVD capturing live footage of the scan. 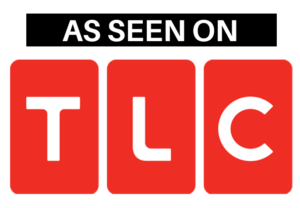 This package includes a 30 minute reserved session. One DVD of the entire scan, a USB flash drive with color pictures from the sonogram session, 10+ printed black&white pictures. This Package comes with a heartbeat animal of your choosing with recording of baby's heartbeat. Scottsdale, Arizona, Tempe, Arizona, Mesa, Arizona, Queen Creek, Arizona, Gilbert, Arizona, Phoenix, Arizona, Ahwatukee, Arizona, Maricopa, Arizona, Florence, Arizona, Casa Grande, Arizona, Flagstaff, Arizona, Prescott, Arizona, Sierra Vista, Arizon, Coolidge, Arizona, Globe, Arizona, and Tucson, Arizona.